DURING THE BATTLE OF ELIZABETHTOWN IN DEC 1862, GENERAL JOHN HUNT MORGAN(MORGAN'S RAIDERS) ATTACKED A RAILROAD TRESTLE IN TOWN AND FIRED CANNON THAT WERE PLACE ON TOP OF THE HILL IN THE CEMETERY. ONE OF THE SHOTS PLOWED INTO THIS BUILDING ON THE SQUARE. YOU CAN SEE THE CANNONBALL BELOW THE UPPER WINDOW. 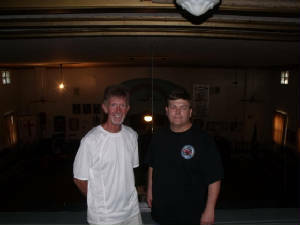 WE WANT TO THANK JC LANFORD, HIS FAMILY, AND ELIZABETHTOWN KENTUCKY FOR INVITING US TO COME INVESTIGATE THE MORRISON MASONIC LODGE! 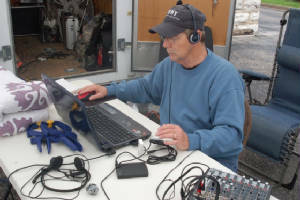 THANKS ALSO TO DAVE JONES, SCOTT LADRIGAN AND HENRY FOISTER OF PARA-X FOR COMING AS WELL AND AIRING THIS LIVE NOT ONLY ON PARAXVISION, BUT ON PARA-X RADIO WITH "PARANORMAL VIEW" RUN BY HENRY, CRAIG, PATTY AND JEFF. 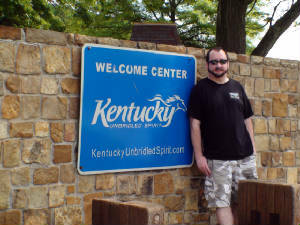 ALSO, THANKS TO PAST OF KENTUCKY FOR COMING BY AND HELPING US WITH OUR DATYTIME RECON OF THE SITE. STAN AND HIS TEAM WERE GREAT AND WE SHARED STORIES AND IDEAS. JC'S FATHER BILL AND HIS MOM WE MET FRIDAY NIGHT AT JC'S DINNER EXTRAVAGANZA, AND WE HAD A NICE TIME THAT EVENING. HIS MOM MAKES THE BEST CUPCAKES BY THE WAY! IT TURNS OUT THAT JC'S WIFE IS FROM NEAR THE LINCOLN BIRTHPLACE AND KNOWS ALL THE HISTORY OF THE LINCOLN'S BEING A RELATIVE OF HERS! WE WOULD ALSO LIKE TO THANK TWYLANE, EXECUTIVE DIRECTOR OF THE "BROWN-PUSEY" HOUSE FOR GIVING US A TOUR OF THIS GREAT 180 YEAR OLD BUILDING, WHICH WAS SUCH A PART OF THE HISTORY OF THE TOWN AND ITS PEOPLE! We want to thank everyone around the world who watched us live, downloaded us to your ipad, iphone or blackberry! 42,000 people tuned in to be a part of history in the first ever televised paranormal investigation from inside a Masonic Lodge! Members of P.A.S.T. 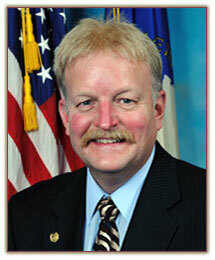 of KY™ that were on hand to assist were: Stan Howard, Julie Howard, Bob Villanueva, Rebecca Ricks and Blane Willcut. We were happy to meet this team of profesionals and they are a great bunch to work with. 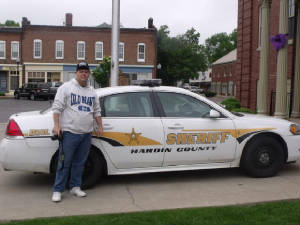 Thanks to our fans in the chat room, especially Bob NIchols, who picked up Henry and drove down from Ohio to be part of our investigation. Bob was a big help with his dowsing rods in getting to talk to "Abby" the little girl ghost who we met! Thanks Bob! HENRY GETTING READY FOR HIS SHOW! Thanks to JC and his father Bill, for all of his patience and great stories! We were made to feel right at home. 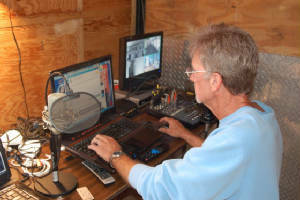 Dave Jones directed things from his production trailer provided by JC enterprise. Scott Ladrigan is a great guy who we were grateful to have helping us all weekend! While we all had things happen, even Bill had things happen while sitting in his office! A code was tapped out and as soon as we can decipher it we will let you know. JC's dad, Bill, a freemason himself, helped us out that night when while sitting in his office, he heard what sounded like morse code being tapped on the wall. He wrote it down and gave it to me, so i did the best I could at breaking it down and translating it and here is what I found. In any investigation, you are given a piece of the puzzle and while I do not know what those letters mean, at some point someone may. Thanks to the members of Morrison Masonic Lodge #76 F & AM, ELIZABETHTOWN KENTUCKY for allowing us to investigate this great historic site!!!! Southern hospitality is really great! If you have not experienced it, we reccomend you try it! In December of 1862, General John Hunt Morgan's raiders attacked the railroad trestle in town in order to halt the supply line to General Rosecran's Army. Memebers of the Sixth Kentucky(confederate) were raised in this area now they fired Ten pound parrot cannon from on top of the cemetery hill to oust the yankess. After some fighting, most of the union soldiers surrendered, despite their commanders wishes. 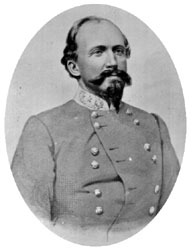 The Union commander had actually sent a messenger to General Morgan demanding his surrender. Morgan laughed and shelled the town and won the day, capturing the entire union forces, but not before a cannon ball lodged in a building in the square. Actually, the masonic lodge was hit by many shots and later repaired. 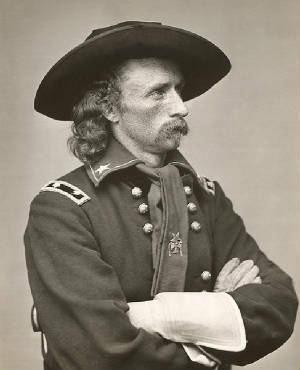 In 1871, George Armstrong Custer's 7th cavalry, company A, occupied Elizabethtown. The army was here to stop the KKK and to rid the south of carpetbaggers. Both he and his wife stayed in the "Aunt Beck Hill House", now known as the "Brown-Pusey" house. This house sits right behind the masonic lodge and JC was able to get Doug and I into it early Saturday. After awhile, he and his wife "Libby" had their things sent for and they moved into a cottage behind the house, where the present day gardens are. Libby Custer said of Elizabethtown; "It is the dullest, stillest town ever, nothing can be heard all day except for the Sherriff calling hear ye three times as each case comes up at the courthouse. It was said that Custer played chess with a judge in a nearby lodge....I wonder if that could be the same lodge we are investigating???? Before we left on Sunday morning, JC took us to the Railroad Trestle and the creek the runs nearby. 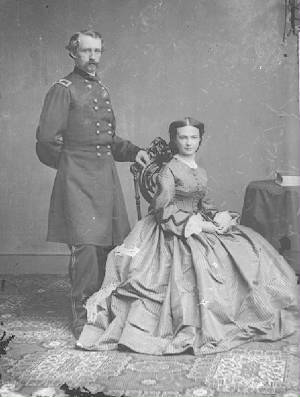 Thomas Lincoln, Abe's father, lived in Elizabethtown where their first daughter was born. They then moved to a farm near sinking spring Kentcuky where son Abraham was later born. 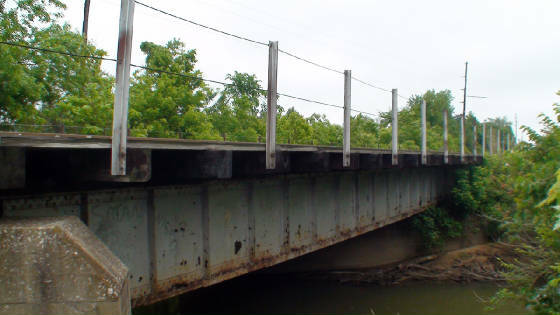 When abe was 7, they passed over this bridge into Elizabethtown on their way to Indiana. 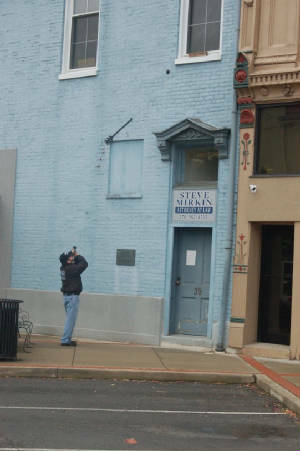 WE SUPPORT HISTORIC SITES LIKE THE MORRISON MASONIC LODGE IN ETOWN KENTUCKY!